If I may, I would like to join the Russian group build. I'm already working on a Phantom II in that group build I'm going insane puttying and sanding and puttying and sanding the intakes. 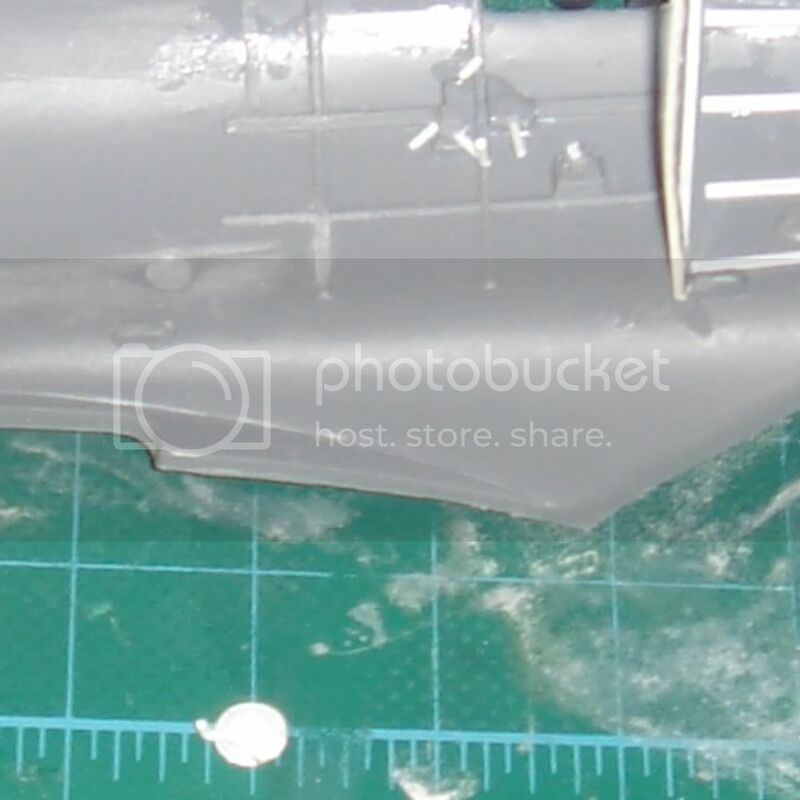 This is a small plane and should be a nice, easy, quick build - Or so I hope, since I plan to go mainly out of the box with just souping up the cockpit a little and adding a simple engine to be visible behind the air vents. Right off the bat, I'm unhappy with the detail on the kit cockpit so I decided to keep part of the floor, the seat, the control column, the headrest, the sidewalls and the nice resin gun sight and detail/scratchbuild everything else. 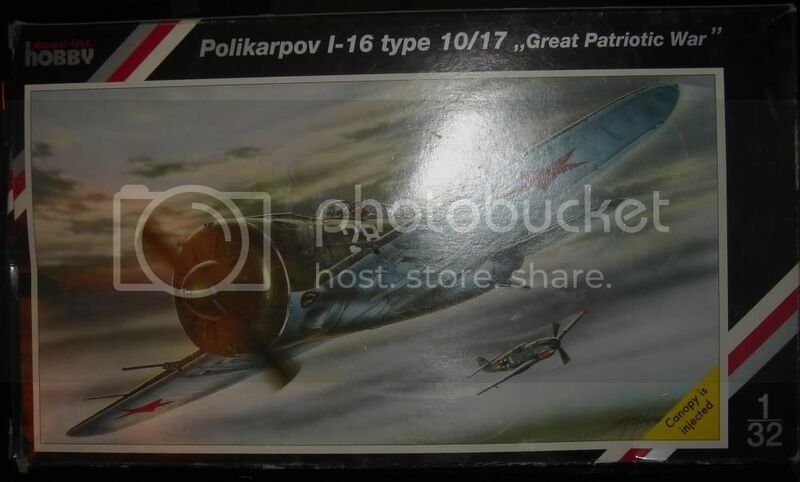 I found some reference online, a combination of some pics of restored I-16s, some other model builds and pictures of other upgrade parts. Using this I built a new rear bulkhead, open as it should be instead of solid, put some ribbing on the fuselage behind it for show, added levers to all the instruments on the right side and a rod/knob on the one lever that shows such. I need to get my acrylic glue to add round knobs to the other levers. I also scratchbuilt a crank assembly (not sure what it is) which one picture of a restored bird shows on the right sidewall by the windscreen. I'm not going for total accuracy, just trying to make it look a bit better. 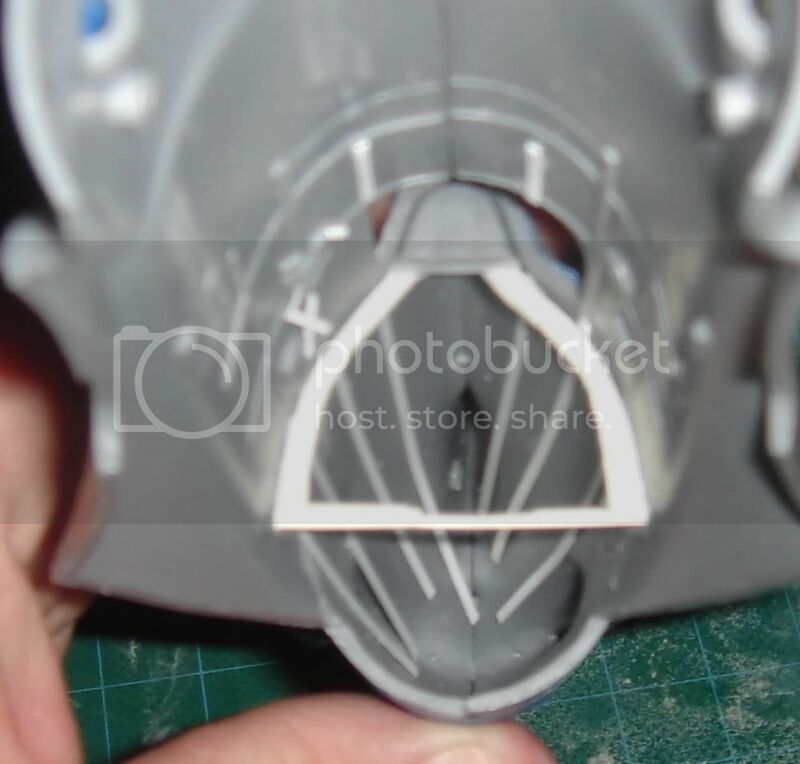 I also plan to open the cowling vents and put an engine behind it. I have an old Revel 1/32 Wildcat engine from a junk pile at a swap meet. The cylinders are a little chubby compared to the Russian engine but with some ignition wires it should look close enough through the small vent openings. Well, it's already getting more out of hand than I wanted. I wanted a small kit I could complete. But it is going better than expected with the modifications. Hope to get some more done tomorrow. Thanks for looking. A late entrance mate, but a welcome one! Looking forward to your progress on this wee beastie. Thank you, Kevin. I just hope to finish something. Been years since I could call a project complete. Last was the Ki-84 I finished for the Hinomaru group build and my dog sat on that taking it to compete in the Columbus Ohio US Nats. SciFi58, it's always nice to see a VVS build. I will be watching this one with interest. I've always liked the little "Ishak" (Donkey in Russian). 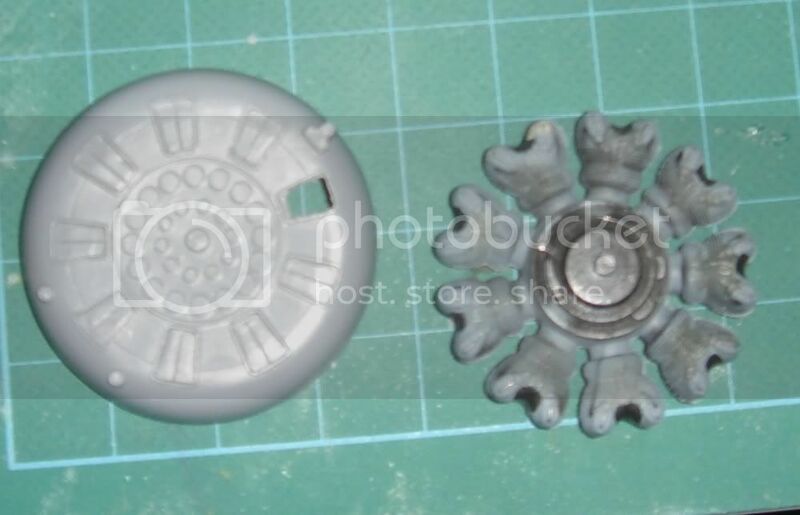 I have this kit somewhere in the stash, but it has a bunch of resin and PE that came with it. Good start and nice subject matter too.